Bad news was granted to PSG supporters, as the club revealed that Neymar had to undergo a surgery following an injury he received during Sunday’s win against Marseille. The sprained right ankle and a cracked fifth metatarsal made the surgery option inevitable. As a result, the Brazilian superstar will miss up to six or eight weeks to recovery and tests, and the most consequential miss will be the Champions League second leg tie against Real Madrid. The Parisians already trail 3-1 after the first leg, and now, they’ll be without their summer’s star signing. 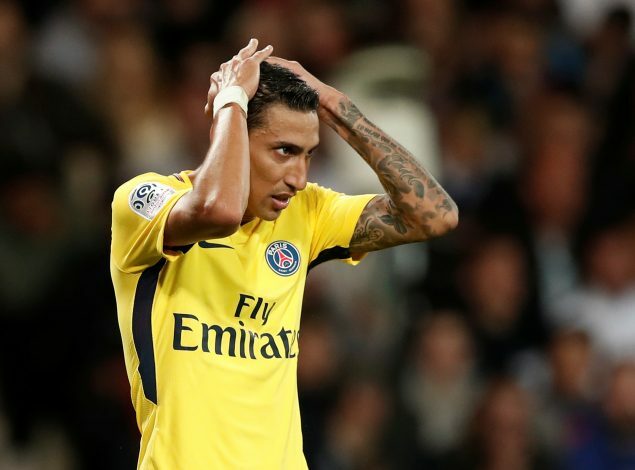 More often than not, PSG have relied solely on the efforts of their attacking trio, and they can’t be blamed either. The brand of football that Cavani, Neymar, and Mbappe have been displaying is requisite of a more laid back approach for the rest of the roster. But this has to change if the club wants to succeed in Europe and against bigger names. First through the loss to Madrid and now through Neymar’s injury, a wake-up call has certainly been initiated in their dressing room. A disciplined defense with alert full-backs, a midfield eager to pounce upon all chances and reign best during counter attacks, and a forward line that will compensate for Neymar’s individual brilliance by making no mistakes. All in all, every man on the pitch must function creatively and give his all if they are to turn around the deficit against the La Liga giants. The most paramount thing to get done now is to find the perfect substitute for the Brazilian, one that can get the goals and provide the extra factor in the second leg. Angel Di Maria certainly seems to be the man for the task. His brace on Sunday took his season’s goal tally to 7, and with 5 assists to his name, a swift impact can certainly be achieved. 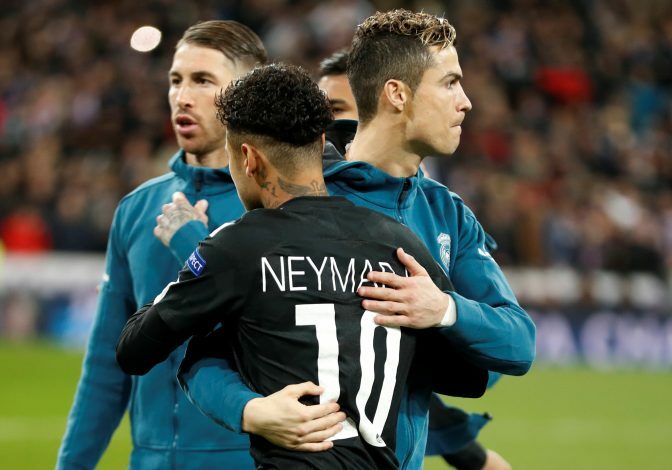 What the Argentine will be more useful for is his knack to break through the ranks of the opposing defense and await opportunities, something even Neymar has done very sparingly, and a tactic that has seen Madrid bleed repeatedly this season, the most recent being their 1-0 loss to Espanyol. Where his goalscoring abilities will falter, his creating tendency will be apt to make up. At PSG, he has found a flair that has often been overshadowed by the antics of the bigger names ahead of him. The sole chink in him being Neymar’s replacement is that he is not a natural left-sided player, which would mean that Emery will have to experiment with switching Mbappe over. At the end of the day, the tie will be won only if the two-goal gap is filled and bettered, and this setup is most likely to achieve the requisite goals. Unable to play a role in the first leg due to injury, his return could make all the difference in the home leg. With compatriot Di Maria likely to be moved into the attacking trio, his contributions will arise mainly from a midfield role in the 4-3-3. Paired alongside Verratti and Rabiot, his defensive tendency will be a welcome relief when Real Madrid really get going, as it is unlikely that the travelling men will seek to be content with the three goals they have notched, particularly not with PSG holding the potentially tie-deciding away goal to their name. Here, his knack for taking up several positions and even laying in a deeper midfield role will be crucial against a Real Madrid midfield that is the sole consistently ruthless aspect of the Galacticos’ game this season. Most importantly, he will be a marked improvement from Lo Celso, who was arguably their worst player against Madrid in the first leg. With an array of passing options and even a potential to find the back of the net, Javier Pastore’s presence could certainly contribute a decent bit to what Neymar’s absence will remove. Regardless, the Parisians will be under no illusion that the task at hand will be easy. But their intent for European greatness and to not be dubbed as a side that merely bullies the lesser French teams will be on the line. This unfortunate development has certainly set the stage for a grand fixture when the two giants cross paths on March 6.